I use arco i think for arround 5 months and i am very happy with it , i use the last version and it keeps better and better. We do try to get it better. After all it has to be good enough for us. A simple and clean dual 4K monitor setup. XFCE is able to handle dual screen wallpapers. Until I discovered ArcoLinux by accident, I always stuck to KDE distros. 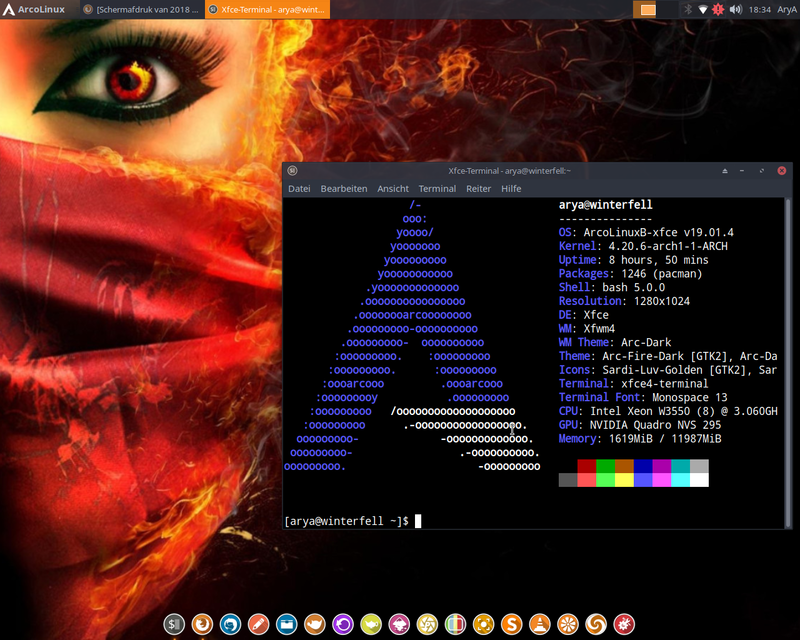 Now, XFCE is my number one. As far as setups go, it's the best I've ever had. are the sardi icons ok in 4k screens? A few weeks ago, I looked at all the icon options and everything looked right.